Do you need a MacBook Battery Replacement like now? If the answer is yes, please do continue to read on, and find out just how it can be made possible for you in no time flat. 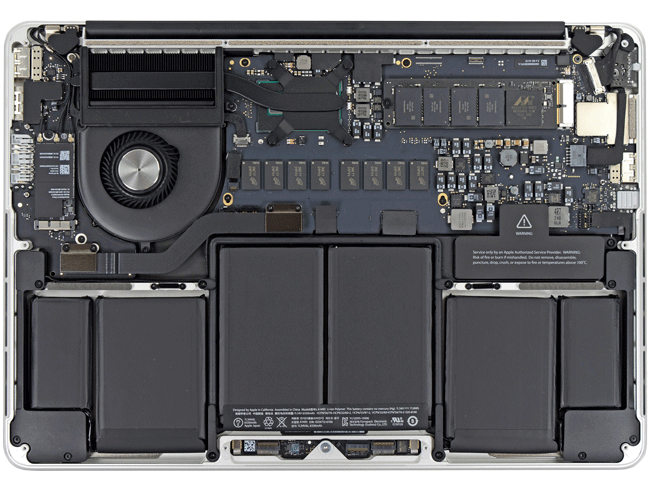 MacBook Battery Replacement is just one of the many specialties that is handled with lots of precision, skill, and expertise. We will fix your device fast. Because, it is what we do best from the rest, and strive to do each and every day for all of our clients. When a MacBook battery does go out, it can prove to be frustrating, for sure. Nonetheless, if you know the contact of a reliable service, who can fix it as soon as possible. The stress will melt away, and that is because, we will be changing it out for you. We aren’t just in business to replace MacBook batteries. We are in business to solve your computer problems. Genuine client concern and customer service are our one mission goal and always will be. Simple as that. Helping clients to solve their computer issues always come first. We don’t just do a MacBook Battery Replacement. We are the total Mac solution from a professional fix it stance. What does that translates to for you? It is this. We have the professionalism and know how to service all generations of MacBook’s. What does this mean for you? It simply means that we can take care of any MacBook out there. It doesn’t matter if it is a MacBook Air, MacBook Pro, or MacBook Retina. 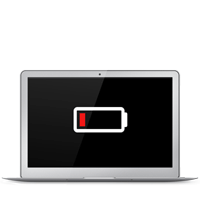 We are a complete MacBook Battery Replacement and anything else MacBook Service in New York City. Quick Fix Technologies is very quick, when it comes to MacBook Battery Replacement, and a whole lot more. Computer fix-it is our first and last name. What does this mean? It means it is all that we do and want do for all of our clients. We offer a tremendous range of Macbook repairs. Our team of computer and tech support professionals do know what your devices do mean to you and your world. They are everything. We are more than fast. We are caring and there for you in every way. We truly appreciate all of our clients. Their happiness and satisfaction with our work is what we strive for every day. Quick Fix Technologies is conveniently located at 347 Fifth Avenue ste. 310 (between 33rd and 34st. st), right across from the Empire State Building. For fast Macbook battery replacement in NYC, call 212-810-6432 or stop by today. We’ll be happy to repair your device fast so you can get back to normal in a flash.